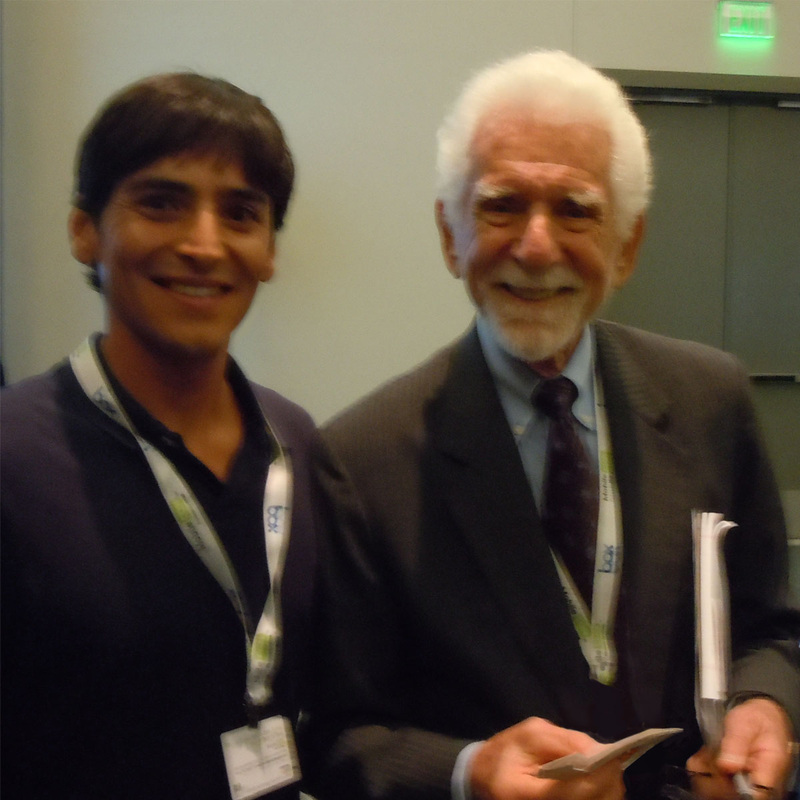 Fernando D Pinon, inventor of the TopSpot Stand, and Marty Cooper, inventor of the cell phone, at MobileCon2012. 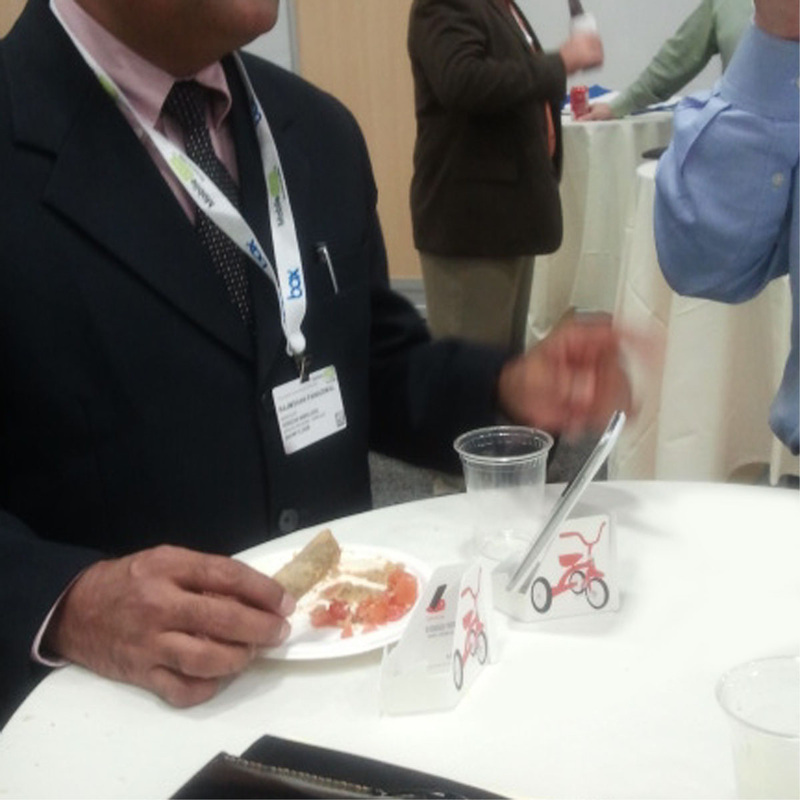 TopSpot stands were very useful during the networking lunch breaks. 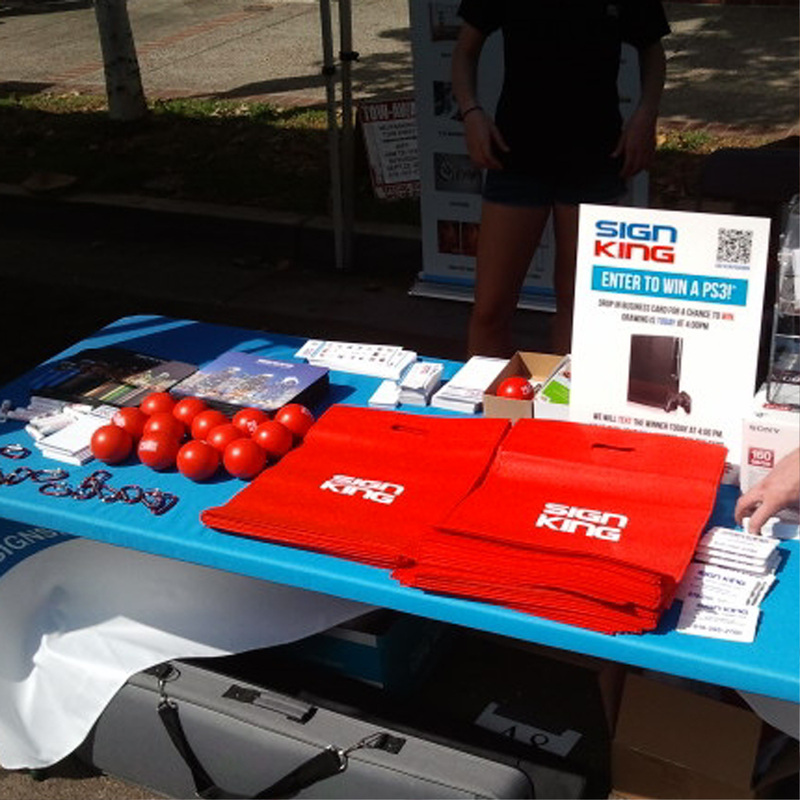 Are your promotional give-aways making clutter or conversions?